Imagine my surprise when, after just having finished a review of Chor Yuen’s ‘The Emperor And His Brother’, I then discovered that ‘The Romance Of Book And Sword’ was based on the same Louis Cha book; I had heard much about the aesthetic qualities of Ann Hui’s film, but not the actual storyline or source material. It seems appropriate, therefore, to review this alongside Chor Yuen’s interpretation and compare the way the two films tackle the subject. 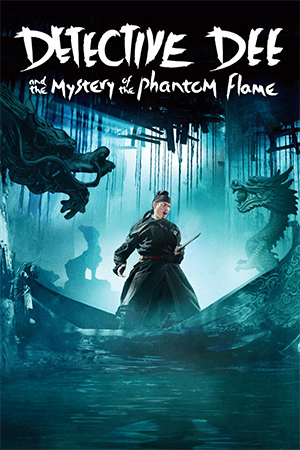 Ann Hui’s film starts with the Emperor Chien Lung on a hunt, followed closely be his royal entourage. 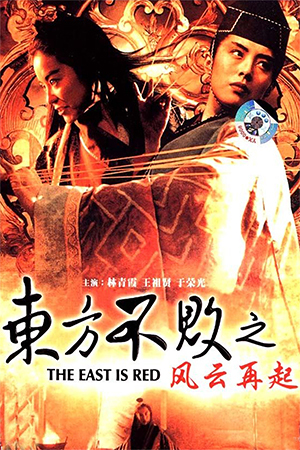 In a brief moment alone, Chien Lung is confronted by two members of the ‘Red Flower Society’ who tell the emperor that they have valuable information about his origins. Confused by their impertinent behaviour, Chien Lung has one of the men, Wu, captured and taken to a royal stronghold for questioning. Meanwhile Chan Julo, deputy chief of the society, amasses his forces in an attempt to free his master and finally overthrow the Ching dynasty. The loyal Han fighters come close to rescuing Wu, but are forced to retreat at the last minute, therefore leaving their leader once again in the hands of the enemy. Chan’s next operation is far more stealthy and the skilled swordsman manages to sneak on to the roof of the pagoda where Wu is kept captive. While eavesdropping, Chan hears Wu reveal that the emperor is in fact a Han whose mother handed him to the imperial court when he was a baby. 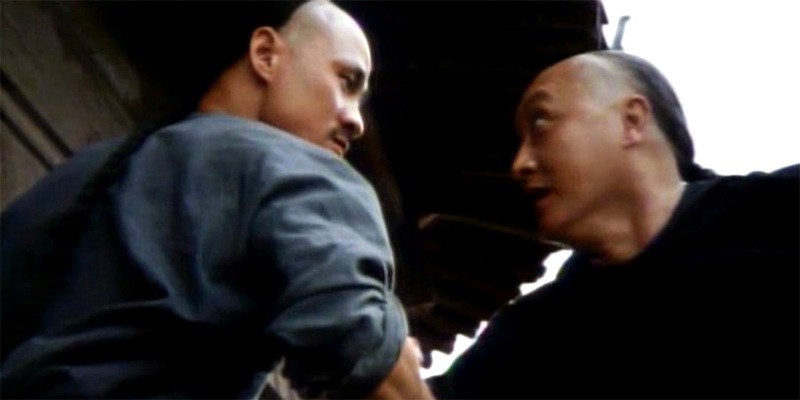 Added to this fact is Chan’s realisation that Chien Lung is also his brother and both men have befriended each other before, unaware of their opposing identities. 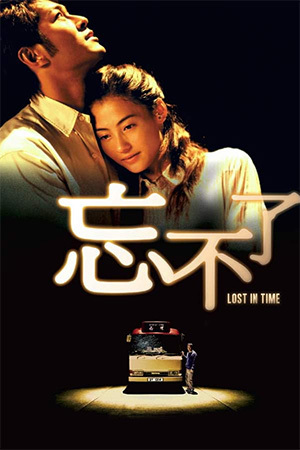 When Chan and Chien Lung meet again, both men realise that their previous goals are compromised by their new found knowledge and neither man is comfortable with their position. The purpose of comparing the two interpretations is not to judge who is the better director; Ann Hui and Chor Yuen tend to work in completely different fields though both are highly-rated film-makers. On seeing the two together, and even though I am unfamiliar with Louis Cha’s text, I would have to champion Ann Hui’s version and recommend it above the confusing ‘The Emperor And His Brother’. 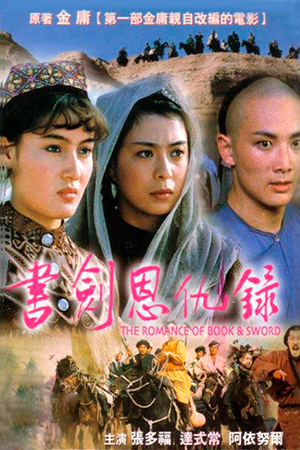 ‘The Romance Of Book And Sword’ succeeds as a stand alone feature even though it was intended to be watched alongside its second half, ‘Princess Fragrance’; Hui makes sure that the qualities of the film do not alienate those without knowledge of Chinese history or an understanding of its political intrigues. 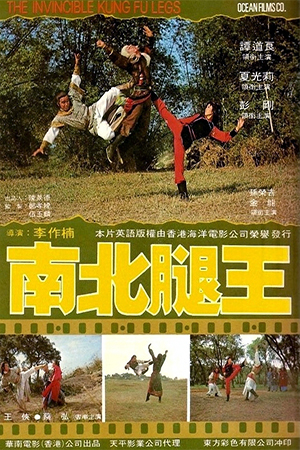 Though Hui uses the same duration as Chor Yuen, her development of the characters and situations is a definite improvement. What I had initially feared would be a typical Han vs. Manchu storyline gradually blossomed into a three-dimensional character study about loyalty and responsibilities. Whereas ‘The Emperor And His Brother’ hints at the inner conflicts of its two lead characters, ‘The Romance Of Book And Sword’ actually delves into it and elevates itself from the usual political intrigue. Hui’s direction is also noteworthy; with a vast array of rich landscapes at her disposal, the director manages to draw on the majesty of China and add another layer to the film. These horizons look spectacular when the film’s exceptional cinematography takes centre stage, Hui’s fluid use of the camera weaving in and out of the performers with immense style and making the whole project look a notch above average. There is an argument for ‘The Emperor And His Brother’s more extensive use of action as a way of fleshing out the intrigues; though they aren’t incredible, there are far more of them to enjoy. However, the few fight sequences there are in ‘The Romance Of Book And Sword’ are well handled and display some fine swordsmanship. Ann Hui’s version of Emperor Chien Lung isn’t a masterpiece, but is certainly worthy viewing – far more so than ‘The Emperor And His Brother’.